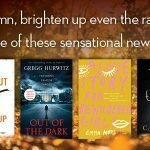 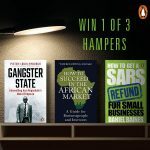 Penguin Random House is proud to bring you some of the best local non-fiction this month – and a chance to win! 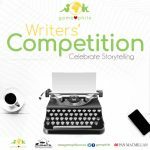 Attention aspiring storytellers: make your writing dreams a reality with the GamaPhile Writers’ Competition! 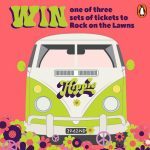 Take a photo in the Hippie by Paulo Coelho photobooth at Skoobs, Theatre of Books at Montecasino, and you could WIN 1 of 3 sets of tickets to Rock on the Lawns! 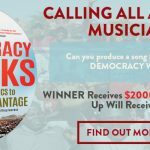 Are you a musician with a keen interest in reinforcing the importance of democracy and changing the African narrative? 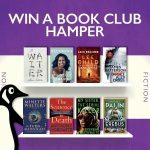 Pick a Penguin this Christmas – win a hamper of eight books! 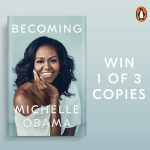 Penguin Random House is giving away three copies of Becoming by Michelle Obama! 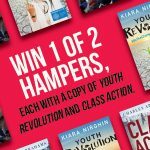 Sign up for the Penguin Book Club and stand a chance to WIN a hamper of 8 books! 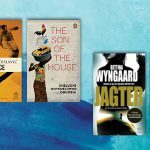 Sign up for the Penguin Book Club and stand the chance to WIN eight of the best new releases for your reading group! 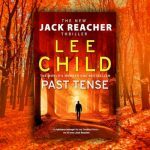 Win a copy of Past Tense – Jack Reacher’s latest adrenaline-fuelled adventure! 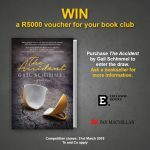 Win 1 of 3 hampers with a copy of Past Tense PLUS a R1000 gift voucher from Tread and Miller! 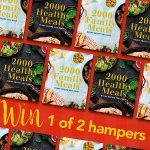 Win a Krugerrand with Jeffrey Archer and Pan Macmillan! 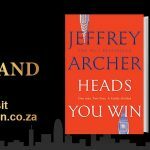 Pick up a copy of Jeffrey Archer’s new book, Heads You Win, and you could win a Krugerrand! 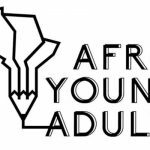 Call for submissions: AfroYoungAdult – a talent-search for Young Adult fiction from Africa! 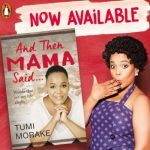 Calling aspiring African writers of all ages interested in writing for Young Adults! 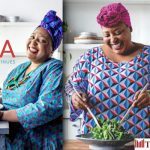 Win a copy of Zola Nene’s new book Simply Zola and jewellery by Pichulik! 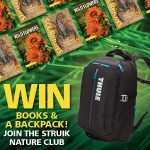 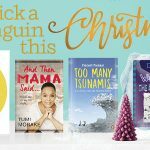 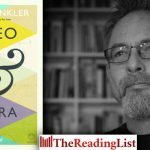 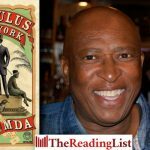 Win one of three hampers, each with a copy of Simply Zola PLUS stunning jewellery by Pichulik worth R900, courtesy of Penguin Random House!